The Ultra light, super thin foot support for feet that need as much room as possible in the toe area. 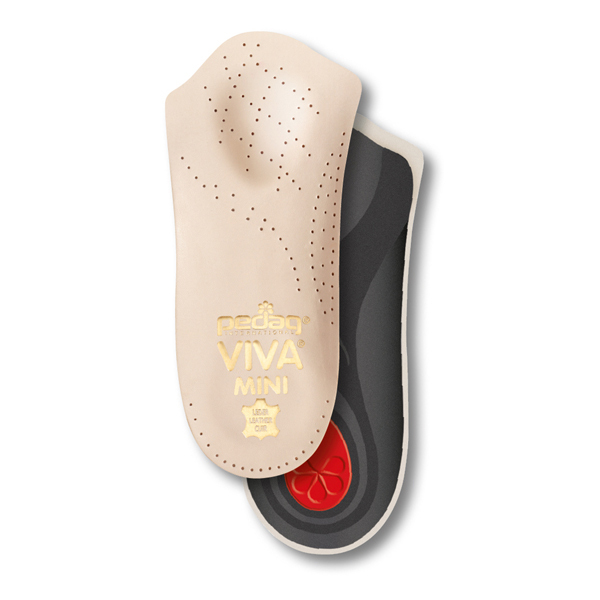 With a longitudinal arch support, metatarsal and heel pad. Genuine leather.